All trucks need compartment lighting weather emergency response or work trucks have compartments on them that will need to be lite up to be able to see what is in them. 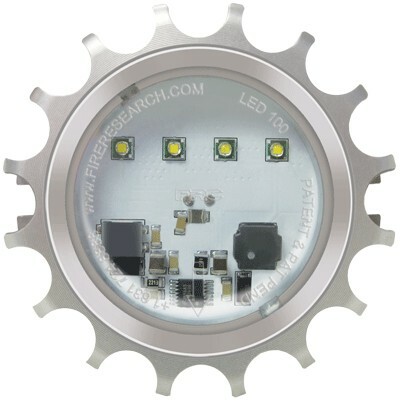 We offer two types both are LED and have a 2 year warranty. We offer LED strip lighting up to 63 inches long and can be linked for less wiring.